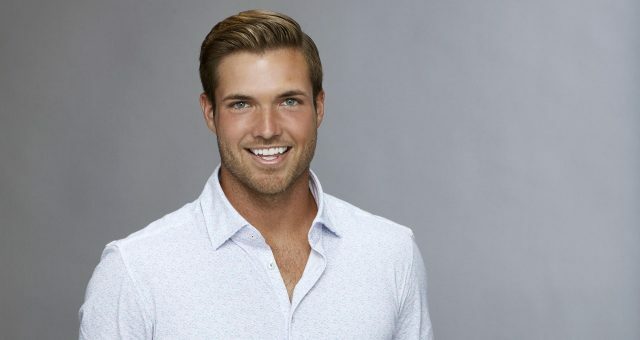 This week’s episode of The Bachelorette Season 13 reinforced why Lee Garrett was such a horrible casting choice. And that’s just the tip of the iceberg! Prior to The Bachelorette, Lee’s tweets have made him extremely unpopular. The Bachelor franchise has given us some of the most entertaining villains in reality TV. Their antics might not make them win, but they usually last pretty long in the competition, and often become the characters fans love to hate. 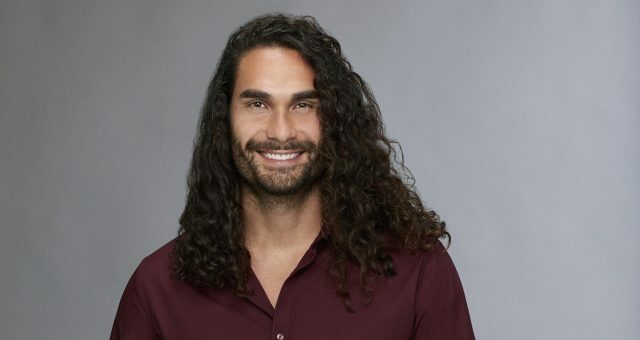 But this season of The Bachelorette has a villain that no one can stand. In fact, everyone is counting the days until he leaves! We’re talking about Lee Garrett from The Bachelorette. 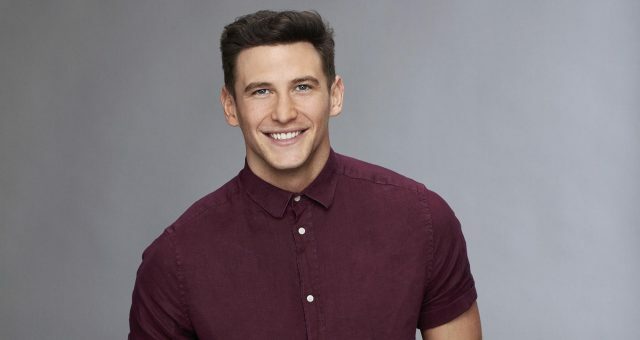 His social media activity is making Bachelor Nation question ABC on whether or not they check the backgrounds of the cast, or just cast them for the sake of drama. Either way, last night showed that Lee Garrett is definitely stirring something up in the Bachelor mansion. Also Read: “The Bachelorette” Week 4 Spoilers: Who Wins “The Bachelorette” 2017? The contestants typically keep their social media accounts private until the show premieres. But the moment Lee set his Twitter and Instagram to public, he created a storm over his casting. His Instagram is your everyday country musician affair, complete with cowboys hats, and guitars. But his Twitter is a whole other story. Lee’s Twitter history includes offensive tweets against Black Lives Matter, feminists, liberals, and how Nixon should be exonerated for committing obstruction of justice. 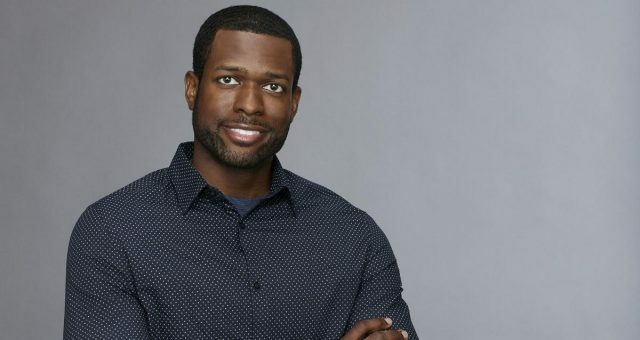 Bachelor Nation is pretty furious that he has been cast on the first African-American Bachelorette’s season. Following the backlash, Lee has set his accounts to private, but some online users have saved images of his racist tweets. 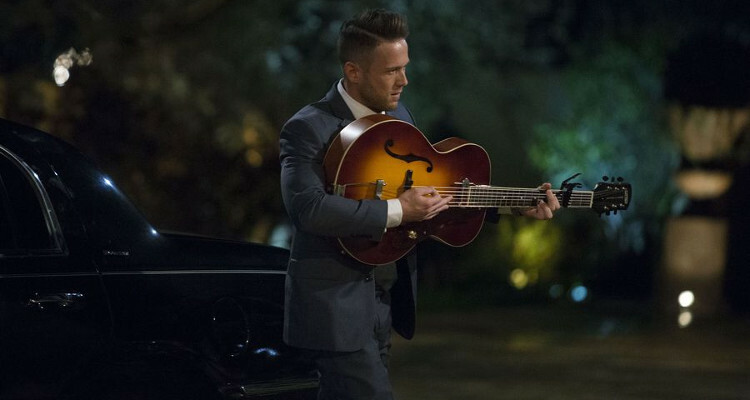 This season of The Bachelorette has mostly avoided broaching the topic of race. But with Lee in the house, it wasn’t long before the dreaded subplot emerged. Continuing from the previous episode, Lee continues to provoke Eric this week, and makes him look like the bad guy. But Eric declares in finality that he’s keeping his distance from Lee. Thank goodness for that! Except that Lee moves on to his next target: Kenny the wrestler. He interrupts —or “re-interrupts” in Corinne terms— him during his one-on-one with Rachel. On top of that, he actually counts down when Kenny asks for 16 (actually 60) seconds alone with Rachel. Later, Kenny asks for a chat with Lee—which is the most painful part of the evening. Kenny starts of by accusing Lee of taking advantage of their friendship to get more time with Rachel. Bachelor Nation doesn’t really see how Kenny thought they were friends, when clearly Lee is only trying to get a rise out of the wrestler. The talk ends with the guys thinking they resolved their differences, but really they didn’t. Also Read: Rachel Lindsay’s Job: What Does The Bachelorette Do for a Living? At Hilton Head island, it’s Lee vs. Kenny Round 2. This time, Lee starts playing informant and says that Kenny’s “aggressive” side came out and he “berated” him for no reason. Rachel sits down with Kenny to hear his side of the story. Kenny doesn’t think he was being aggressive and says that Lee is disingenuous and untruthful. Unfortunately, Kenny feels that Rachel is in Lee’s corner and starts to get in his own head as his temper flares. He calls Lee out for another chat and that’s where the show ends. You know how the show loves its cliffhangers! Find out where the Lee and Kenny drama head to next week on The Bachelorette at 8 p.m. EST on ABC.